Though India sent a big 19 member squad for the test series down under, it is looking far from it after just two Tests. Prithvi Shaw was the first one to be ruled out due to an ankle injury in one of the tour games. 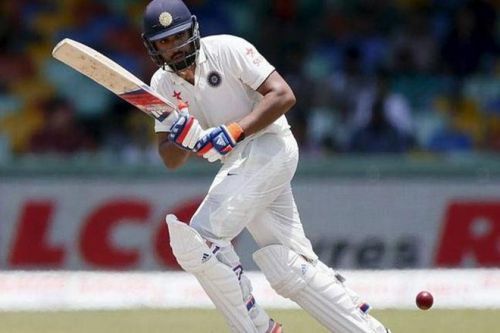 Ravichandran Ashwin and Rohit Sharma got injured in the first test and were ruled out from the second Test. Uncertainty over the fitness of Jadeja and Pandya have caused headaches to the team management. India started as favorites heading into the series but lost the second Test convincingly, keeping the series nicely poised at 1-1 with three games to go. Coach Ravi Shastri revealed on Sunday, 23 December, that Jadeja flew to Australia without being 100% fit. He had some shoulder stiffness problem for which he had taken an injection. Shastri further went on to say that this was the main reason why he was not included in the playing eleven in the Perth Test. While Australia's spinner Nathon Lyon feasted on this track taking 8 Indian wickets, Indians struggled to pick wickets with an all-seam attack. 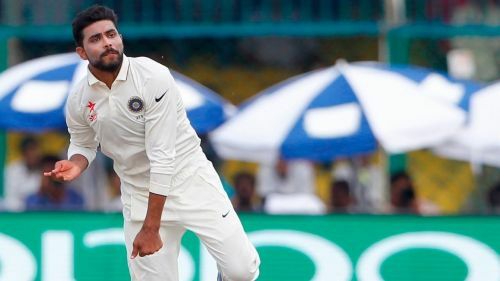 With the injury to India's frontline spinner Ravi Ashwin, playing of Jadeja would be crucial as not only he has a nack of picking wickets if there is turn, he can block one end up and Kohli can rotate his fast bowlers from the other end. The all-rounder from Saurashtra can also provide stability in batting lower down the order. 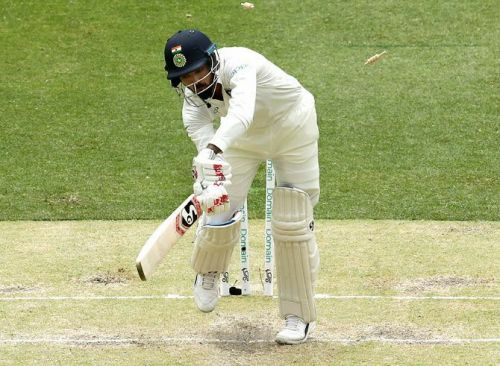 The poor form of Indian openers continued to remain so in the Perth Test. India lost both the openers when there were only 8 runs on the board in the first innings only to be saved by the heroics from the Indian captain Virat Kohli who with his brilliant hundred managed to drag Indian total to somewhat closer to the Australian total. 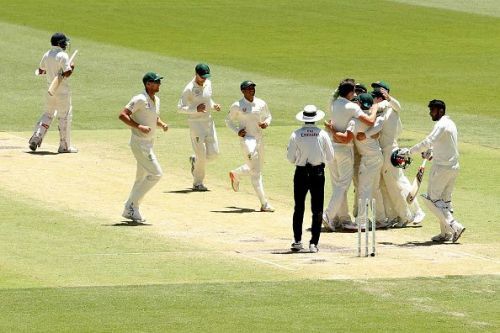 Their miseries with the bat continued in the second innings as well with Rahul falling to Starc in the first over and Vijay felling to Lyon after showing some resistance. Moreover, their early departures are exposing the middle order to the new ball. Both Rohit Sharma and Hardik Pandya are back from their respective injuries but it is still uncertain that they will play in the Melbourne Test. Hardik has proved his fitness by playing in just one first-class game but the team management won't play him unless they are sure. Rohit looks good too but the management will make a call on him as the match day comes closer. The absence of these two will lead to a relatively unstable middle order and the ominous Aussie bowling attack can exploit this weakness.